After 22-years of working with large corporate firms in the promotional products field we have tested many different products, on many different target audiences, across hundreds of industries. The end result is simple and understable, people respond well when a coporate branded product is fun and hits them in the personal environment. 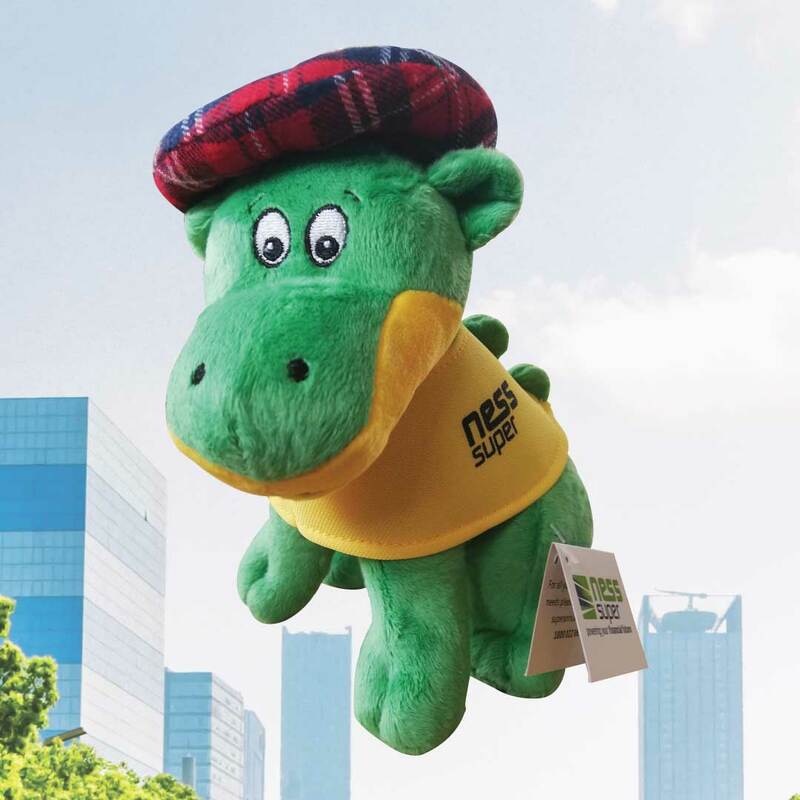 In saving many failed promotional products ranges over the years one key product we have included with most ranges are promotional custom plush toys. Made well a quality plush toy is usualy in the top 10 of products that turn over the most (stock turn based on take up rates) or sell in the highest value volume movers. 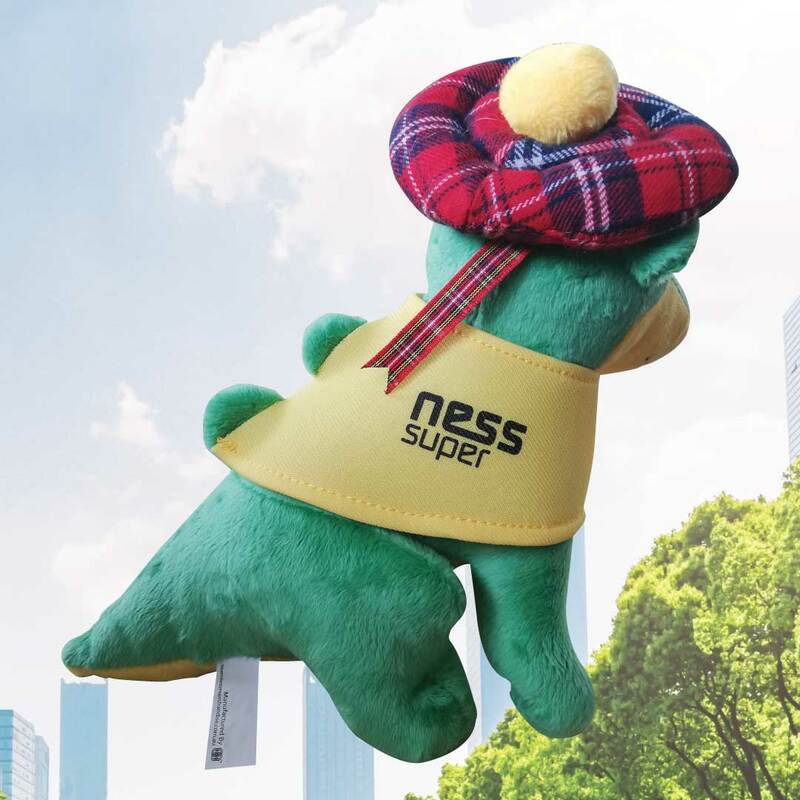 In turn the custom plush toy also sits in our top 8 in terms of the perpencity for a client to order or reorder from a company that has supplied them with that promotional product. 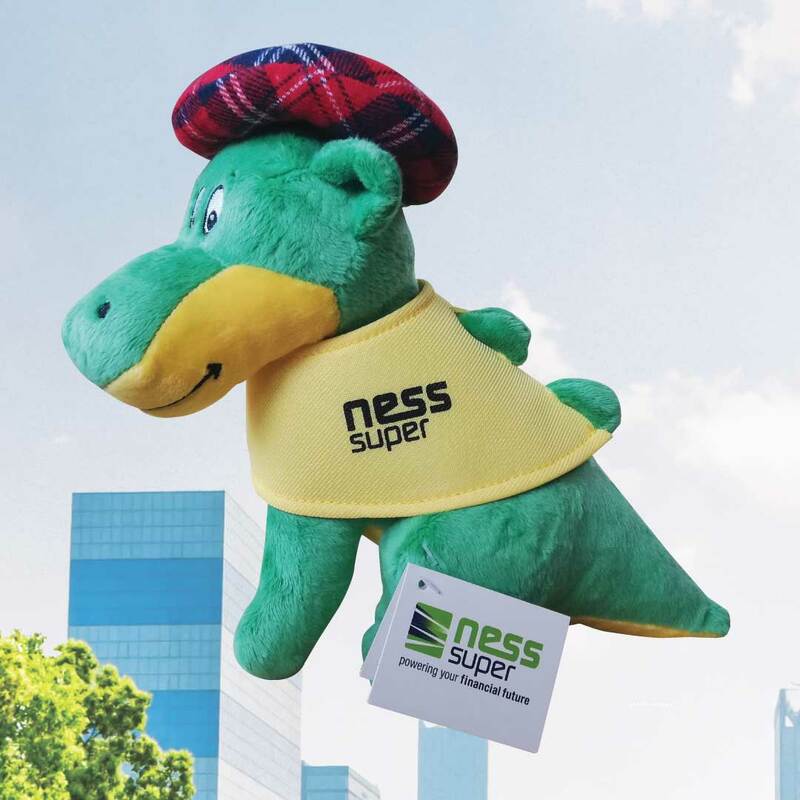 Check this below example of NESSY which has been designed around the Loch Ness monster being the clients mascot for their brand. 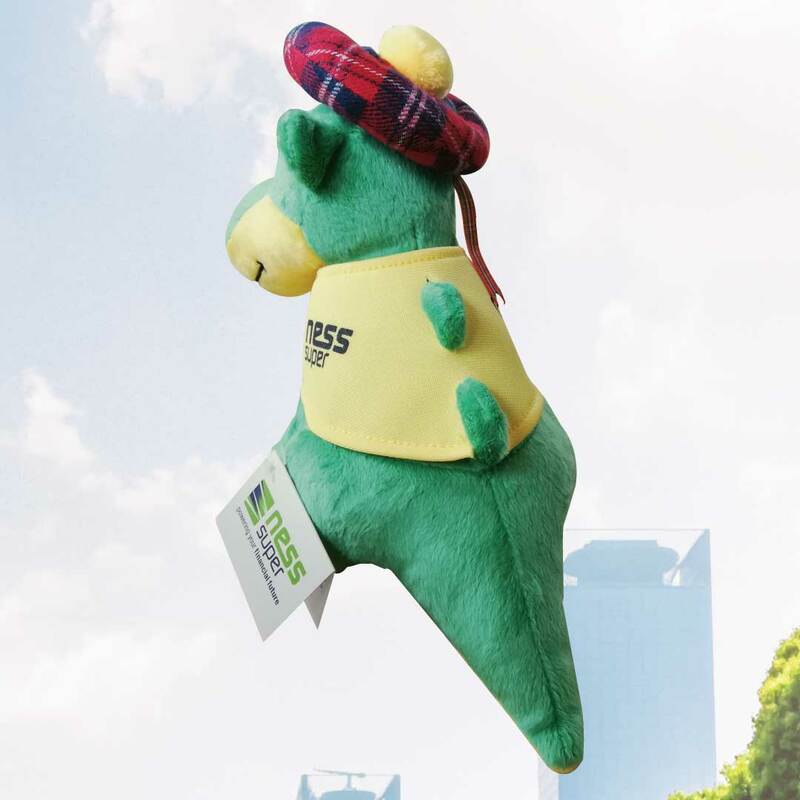 Also check out some example here of our Custom plush toy for Surf Live Saving, promotional plush koalas for NEXT and Custom plush toy for RSPCA alternatively you can click through to see more online. At Seamless Merchandise your promotional products can be fun and custom to your brand while hitting your customer in the heart strings. When it comes to custom plush toys we are the award winning choice. Legal: Seamless Merchandise is a internally trademark company. Our brand, "Seamless Merchandise" and "Seamless Merchandising Matters" are registered under (TM), unauthorised use of these trademarks will mean you are benefiting from our right, that you will be prosecuted to repeal use and for Seamless Merchandise to seek financial restitution. All images, words and names listed within this site are protected under copyright ownership.